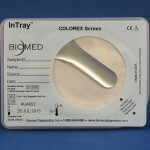 BioMed Diagnostics’ InTray™ Colorex™ Screen serves as a microbiology sample collection, transport, and culture device. 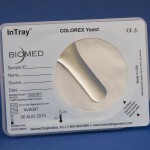 BioMed Diagnostics’ InTray™ Colorex™ Yeast test serves as a microbiology sample collection, transport, and culture device. 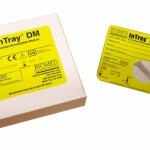 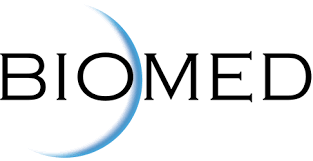 BioMed’s InTray™ DM culture serves as a microbiology sample collection, transport, and culture device allowing for simultaneous detection and observation of the dermatophyte fungal group. 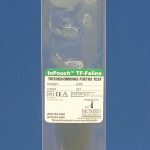 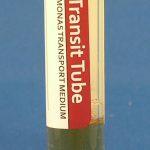 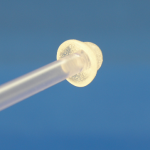 The TF-Transit tube is a premium sample collection & transport system specifically designed for bovine ‘Trich’ PCR testing (i.e., trichomoniasis, T. foetus infection). 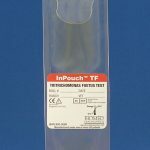 The TF TRICHIT™ device is a collection system for Tritrichomonas foetus from bovine preputial samples.